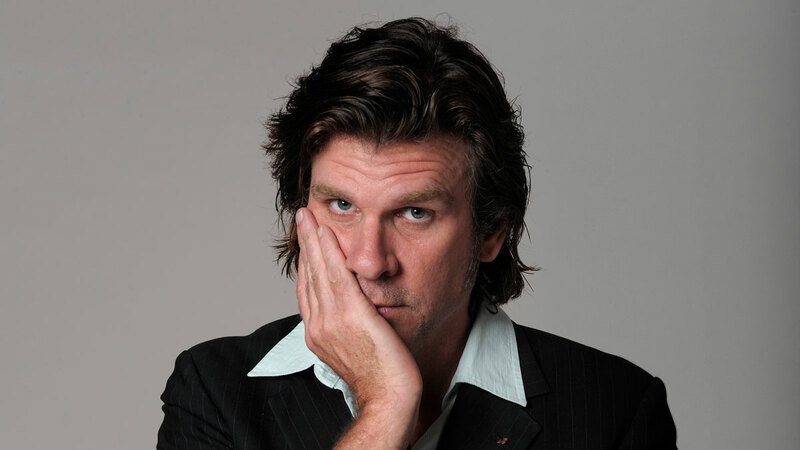 Tex Perkins has played a key role in Australian music & it’s understandably difficult to pull together a coherent picture of a man whose career has taken in everything from the groundbreaking experimental punktonica of Sydney mid-80s noiseniks Thug to the lilting, dark country of his recent material with the Dark Horses. From the hard-edged pub rock of the Beasts Of Bourbon’s, a snarling slice of filthy pub rock to the evocative soundscapes of The Cruel Sea, whose extraordinary 1991 single ‘This Is Not The Way Home’ placed Perkins’ world-weary growl in a new musical context and heralded the emergence of an entirely original yet archetypically Australian sound. Let’s talk about the Tex, Don & Charlie albums, which saw Perkins joining forces with the legendary Don Walker, Cold Chisel’s pianist and master songwriter, and Charlie Owen, previously Australia’s best kept musical secret. Or the TNT project, where he and contemporary Tim Rogers celebrated their long-term friendship with a little tongue-in-cheek. And then there are the five Tex Perkins solo albums, which the Dark Horses congealed around him. More recently he has been travelling the country in the hit Theatre Production The Man In Black, staring as Johnny Cash. With such an array of songs to choose from Tex & his band are looking forward to performing at Blues at Bridgetown for the first time.